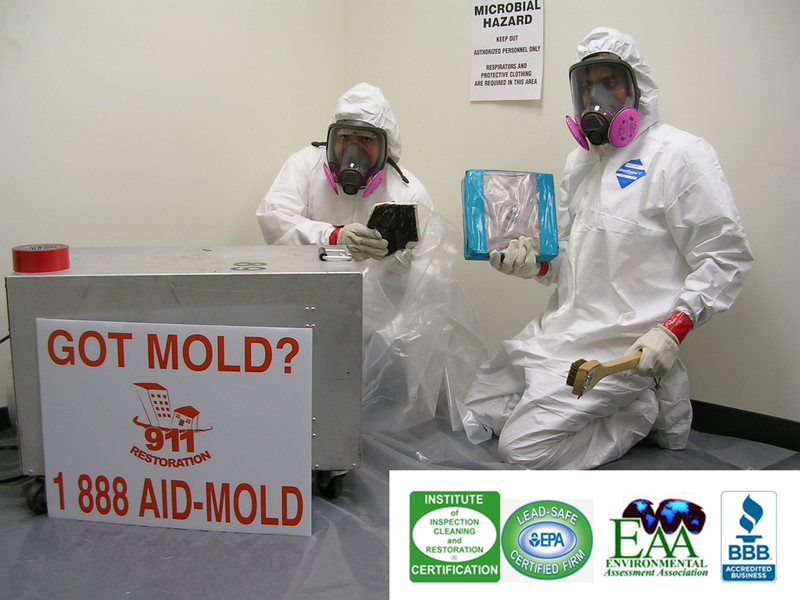 While molds can be difficult to get rid of, most are harmless and aren’t a health risk. However, certain types of mold can present health problems, because there are specific kinds that can cause sinus infections, respiratory problems, congestion, or even more serious illnesses. Mold can release mycotoxin, sometimes referred to as fungus mold spores, into the air and can trigger allergy or asthma attacks for those that are allergic to molds. Sometimes, the source of a fungus odor or moldy odor can be a challenge to find, because many molds live in hidden and dark places, such as crawlspaces or in damp drywall. In addition, it’s not always easy to distinguish nontoxic molds from toxic molds, and both kinds of mold infestations can be quite a chore to safely eliminate. Before attempting any kind of mold remediation techniques, it is always wise to request a free inspection by a mold removal specialist. Stachybotrys chartarum is the most dangerous form of mold and is commonly known as black mold. But don’t let that fool you because it can also take on a greenish color similar to other molds. Once the types of mold have been identified, the mold decontamination process can begin. There are common household cleaners available for some harmless molds, but black mold can be a much bigger task to get rid of. It is always best to hire the services of a mold removal company to properly remove all harmful molds that are a risk to your health.